HYACINTH MACAWS ONCE NUMBERED IN THE HUNDREDS OF THOUSANDS - THEN THEY ALL BUT DISAPPEARED. BUT IN ONE CORNER OF BRAZIL'S CERRADO, FORMER TRAFFICKERS TURNED PROTECTORS ARE HELPING TO SAVE THEM THANKS TO THE ECONOMIC OPPORTUNITIES OF RESPONSIBLE WILDLIFE TOURISM. IMAGE: THANKS TO ©DR. CHARLES A. MUNN AND SOUTHWILD, BRAZIl. How: Fly to Brasilia, Sao Paulo, overland to Barrieras. 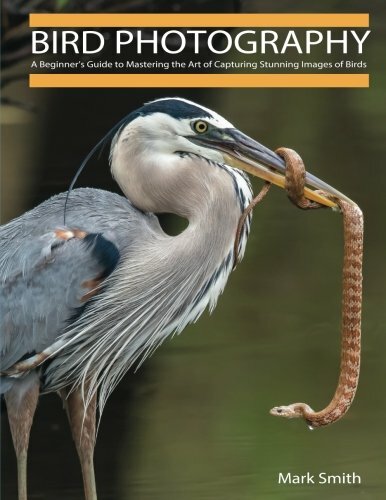 Tip: Unmatchable wildlife photography opportunities. Where are the Hyacinth Macaws? What happens when an idealistic young field biologist meets some of Brazil's most notorious wildlife traffickers? In the case of Dr. Charles A. Munn III, nothing short of a conservation miracle. 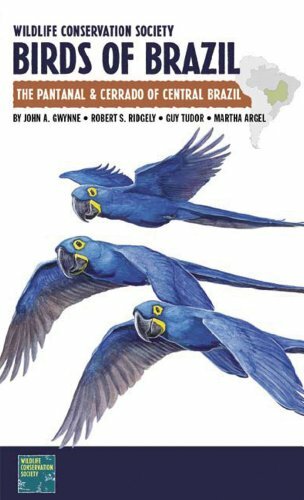 Back 1987 Dr. Charles Munn, a newly minted field research biologist working with the New York Zoological Society (now the Wildlife Conservation Fund), was asked to lead the Brazilian government’s field survey of their dwindling hyacinth macaws. Munn's findings were horrifying. HYACINTH MACAWS MATE FOR LIFE AND SEEM QUITE AFFECTIONATE AT TIMES. IMAGE: ©PAULO BARREIROS THANKS TO SOUTHWILD, BRAZIL. Wildlife Too Valuable to Survive? HYACINTH MACAWS AT AN INTIMATE MOMENT. IMAGE: ©PAULO BARREIROS THANKS TO SOUTHWILD, BRAZIL. 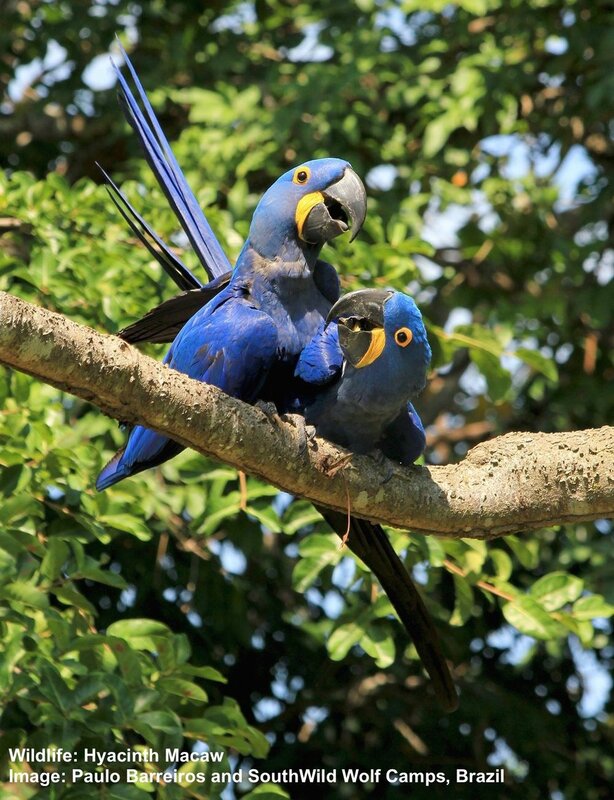 Only a fraction of the hyacinth macaw population that once counted in the 100's of thousands still existed, and it was in a rapid human-caused decline. The source of the problem was shrinking habitat compounded by a growing human population with little means of economic support. When working the mines or subsistence farming were not enough to assuage hunger, the big birds easily filled soup pots and stomachs. Worst of all, Munn learned that the remaining hyacinth macaws, ounce for ounce, were more valuable than cocaine as exotic pets on the international market. 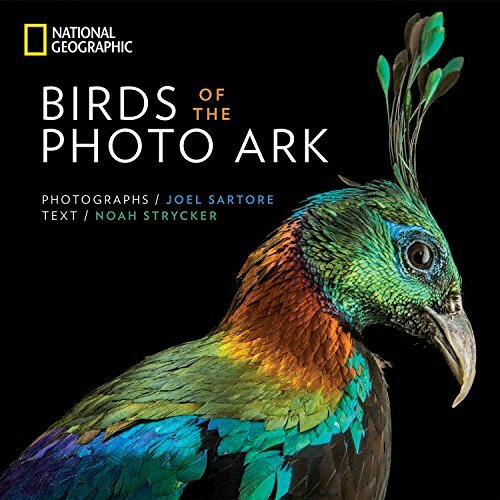 The findings were dismal and pointed to the imminent extinction of this magnificent bird. Then Charles Munn met the people most capable of saving the last birds of one particular region of the Brazilian Cerrado - the area's most accomplished wildlife traffickers. Dr. Munn is no ordinary conservation biologist. Charles A. Munn III is a man with a mission, a "green dream." His wildlife research convinced him that eco-tourism is the only way to protect wildlife. And who knows best how to fulfill that mission? The folks who know the wildlife best: successful traffickers. Flash forward a few years and the miracle that is Hyacinth Valley Camp was born. Located at the very edge of what has now become the 1.8 million acre (730,000 hectare) Parnaiba Headwaters National Park, outside the village of Sao Goncalo, Wolf Valley Camp is your gateway to natural wonder - and now a protected stronghold for the endangered hyacinth macaw. ECO-FRIENDLY SOUTHWILD WOLF CAMPS KEEP A SMALL FOOTPRINT BUT ARE SURPRISINGLY COMFORTABLE. BONUS! UNLIKE ITS AMAZON NEIGHBOR, THE CERRADO IS DRY, WITH FEW IF ANY MOSQUITOS OR OTHER PESTS, HOWEVER, WILDLIFE LIKE MANED WOLVES & MACAWS ARE "REGULARS". IMAGE: THANKS TO ©CHARLES A. MUNN AND SOUTHWILD, BRAZIL. His guests have described Lourival Lima, who manages the lodge, as an “animal whisperer.” And indeed visitors are often amazed at how well he understands animals and birds, and how quickly he can locate them. He has had a lifetime of practice. Lourival Lima, the guardian of endangered hyacinth macaws and maned wolves, was once one of the most infamous illegal wildlife traders in Brazil. That is until the determined Dr. Munn entered the scene. It took a few years, but Dr. Munn ("Charlie" to his friends, and that seems to include just about everyone) persuaded Lima that he could have greater economic security by protecting the birds rather than hunting them. HYACINTH MACAW'S STRONG, SHARP BEAK CRACKS OPEN PALM NUTS WITH AMAZING SPEED. IMAGE: THANKS TO © DR. CHARLES A. MUNN & SOUTHWILD. In the mid-1990’s, a full 12 years before the Brazilian government's formation of Parnaiba Headwaters National Park, Lourival, with encouragement, help, and funds raised by Dr. Munn. abandoned wildlife trafficking and entered the world of eco-tourism. Hyacinth Valley Camp, later renamed Wolf Valley Camp was created on Lima's 2,500-acre (1,011 hectare) property. THIS BLIND AT WOLF VALLEY CAMP IS SITUATED PERFECTLY TO WATCH FLOCKS OF 40 AND MORE HYACINTH MACAWS FEAST ON PALM NUTS. THE CAMP IS SITUATED ON THE FAMILY LAND OF YOUR HOST, LOURIVAL LIMA. IMAGE: THANKS TO ©CHARLES A. MUNN AND SOUTHWILD, BRAZIL. Soon after the launch of his Wolf Valley Camp, Lourival himself took up the reins as "chief persuader," convincing his good friend and former wildlife hunting colleague, Mauro Oliveira, to join him in this new wildlife-friendly life. Mauro now runs Wolf Cliff Camp. Located an hour or so deeper in what is now officially Parnaiba Headwaters National Park. The camp sits on 10,000 acres (4,046 hectares) of private property purchased by the non-profit wildlife conservation group, BioBrasil Foundation with funds again raised by Dr. Munn. WHEN ONE SPECIES IS PROTECTED, ALL BENEFIT. BLUE & GOLD AS WELL AS GREEN-WINGED MACAWS, PLUS MANY OTHER BIRD AND ANIMAL SPECIES LIVE PEACEFULLY HERE FREQUENTING THE WOLF CAMPS AND DRAWING WILDLIFE PHOTOGRAPHERS FROM ALL OVER THE WORLD. IMAGE: ©PHILL CROSBY & SOUTHWILD, BRAZIL. It is here at Wolf Cliff Camp that you will see the tall, elegant looking maned wolves, (IUCN Near Threatened) nicknamed “fox-on-stilts” for their red color and long, black “stocking-ed” legs. MANED WOLVES REGULARLY VISIT THE WOLF CLIFF CAMP. YOUR HOST, MAURO OLIVIERA, WILL MAKE SURE YOU HAVE A FRONT ROW SEAT TO EXPERIENCE THESE SHY, BEAUTIFUL, AND THREATENED CREATURES. IMAGE: THANKS TO ©DR. CHARLES A MUNN AND SOUTHWILD, BRAZIL. Relax and sit in the soft evening air as these shy creatures explore the edges of the camp. 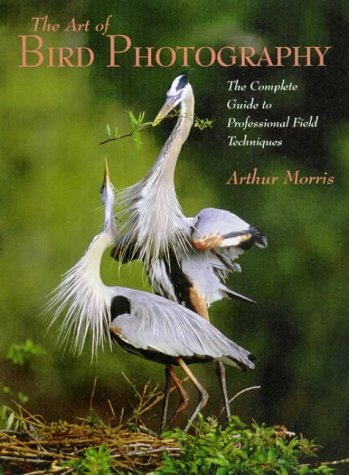 It is easy to become to so enthralled that you forget about your camera. That would be a shame. The maned wolf is South America's largest canid and is among the most unusual and beautiful creatures in Brazil's Cerrado. THE ONLY TOOL USING NON-APE PRIMATE ON THE PLANET ARE A SINGLE TROOP OF CAPUCHINS FOUND IN PARNAIBA HEADWATERS NATIONAL PARK, BRAZIL. IMAGE: THANKS TO ©DR. CHARLES A. MUNNN & SOUTHWILD, BRAZIL. From Wolf Cliffs, your guide will take you even further into the park to witness what scientists have dubbed “Einstein monkeys” at work. This one troupe of bearded capuchins are the only tool using non-ape primates on the planet. You will be able to sit (silently of course) within a few yards (meters) of them as they carefully examine a nut, find the most stable side to balance it, then use stones as tools, some as big as their heads, to open them. They are quite serious about their work. The experience is amazing. Parnaiba Headwaters National Park is little known and little visited. 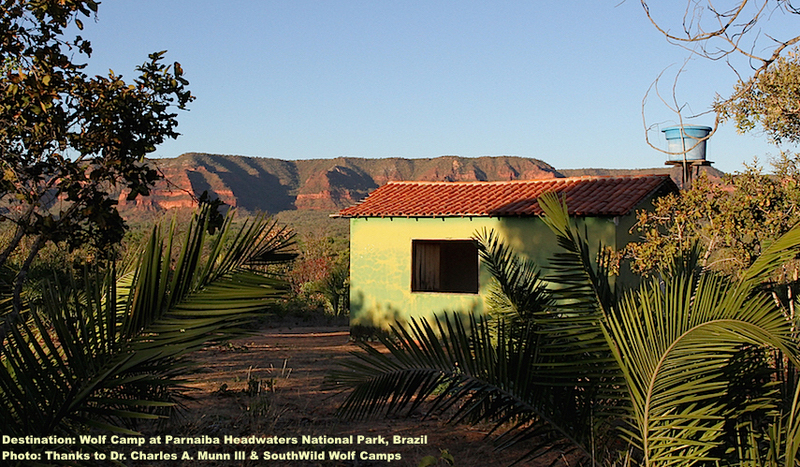 The Wolf Camps are the only facilities in the park, an area that spans across 4 Brazilian states. Lourival, Mauro, Paulo, and others who once were the very successful traffickers of the hyacinth macaw, maned wolf, giant anteater, greater rhea, giant armadillo, and more, are now their primary protectors. Your visit employs the local population; enhancing the well-being of the people and allowing them the opportunity to dedicate themselves to protecting the wildlife. The Facilities: Both camps have lodges that are simple, efficient, and fit neatly into the environment with as small a footprint as possible. Both have private bathrooms and basic but very serviceable, showers. Neither have air-conditioning nor a pool, but you will not miss them. This area is dry (no mosquitos); the mountains are cool at night. A COZY CABIN AT WOLF VALLEY CAMP IMAGE: THANKS TO ©DR. CHARLES A MUNN & SOUTHWILD, BRAZIL. Wolf Valley Camp has a generator for electricity (at strategic times), so you can charge your equipment. Wolf Cliffs Camp does not have electricity. Give yourself time at each of the camps. Martin Haggland of Arcana Mundi Expeditions advises that a five to six-day stay is perfect. Exploring Parnaiba Headwaters National Park is not a do-it-yourself adventure. You will want a guide, and thanks to the vision and perseverance of Dr. Charlie Munn you will have the best – and there will be an abundance of wildlife to experience. Many visitor reviews, including some world-renowned wildlife photographers, have noted the surprisingly delicious meals of local cuisine prepared by your host's families at both camp/lodges. But it is the powerful wildlife experiences lead by passionate guides that will forever remain in your heart and mind. RELAXING AT WOLF CLIFF CAMP. HERE YOU CAN DRINK IN BRAZIL'S CERRADO, AN ANCIENT AND BIODIVERSE ECOSYSTEM COMPRISED OF GRASSLAND SAVANNA, WOODLAND SAVANNA, and dry FOREST AND THE UNIQUE SPECIES FOUND HERE. IMAGE: ©DR. CHARLES A. MUNN AND SOUTHWILD, BRAZIL. BURROWING OWL ONE OF OVER 800 BIRD SPECIES IN THE CERRADO. THEY ARE A FAMILIAR SIGHT FOR WOLF CAMP GUESTS. IMAGE: THANKS TO DR. CHARLES A. MUNN AND SOUTHWILD, BRAZIL. EVENINGS AT WOLF CLIFF CAMP BELONG TO THE MANED WOLF - AND YOU. IMAGE: ©GERRIE RALL, A WOLF CAMPS VISITOR, AND SOUTHWILD, BRAZIL. MOON RISE AT PEACEFUL WOLF CLIFF CAMPS. IMAGE: ©DR. CHARLES A.MUNN AND SOUTHWILD, BRAZIL. The Wolf Camps are approximately 500 miles (800 km) north of Brasilia. Fly into Barreiras, Brazil. It is a four to 5-hour overland drive to the village of São Gonçalo and the entrance to Wolf Valley Camp. Your hosts will meet you at Barreiras and bring you to their Wolf Camps. The adventure begins! Have You Visited Wolf Camps at Parnaiba Headwaters National Park? See the Last Asiatic Lions in the World. The Lions of Gir. Trekking Mountain Gorillas in Bwindi Impenetrable Park. What is the Value of Nature and Wildlife?